One of the UK’s leading waste management companies, Cleansing Service Group (CSG), ensures the liquid waste generated by a number of UK golf courses is managed to the highest environmental standards. This expertise will be illustrated at a Golf Management Group roadshow event being held at Mere Resort & Spa, Knutsford, Cheshire, on October 4, 2012, where visitors to the stand will be able to talk through all aspects of golf course waste management with CSG experts. 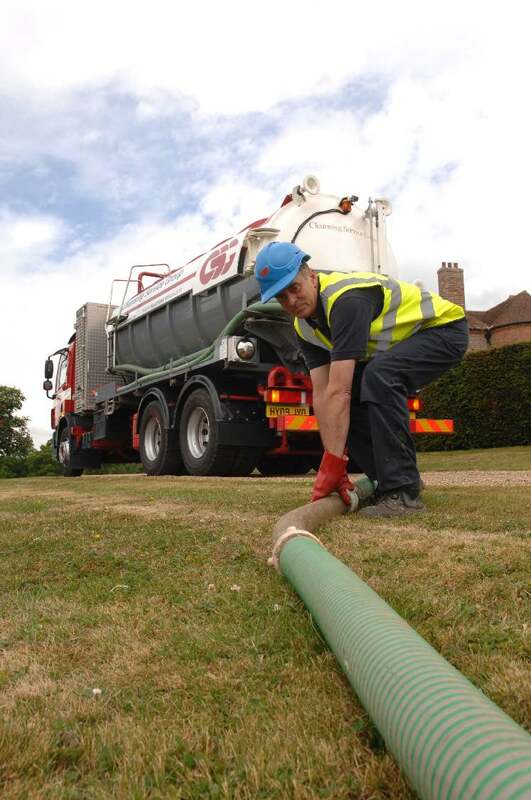 CSG services include interceptor and septic tank cleaning, gully emptying, drain clearance, medium to high pressure jetting and the maintenance and repair of drainage systems. All CSG tankers are designed to empty sewage systems and equipped to carry out jetting of connecting pipes and the surrounding area. The company is also a specialist in dealing with any hazardous wastes. CSG also has an emergency hotline service that operates 24 hours a day, 365 days a year and which responds immediately to sewage or other liquid spills, as well as watercourse contamination and leaking tanks or bunds. The Golf Management Group specialises in helping to reduce golf club operating costs by enabling individual clubs to take advantage of discounts and savings normally reserved for multi-national organisations. CSG is the preferred supplier of waste management services. Hampshire-based CSG, which is one of the UK waste industry’s fastest growing companies, is a leading provider of hazardous and non-hazardous services, helping many of its customers to maximise recycling opportunities, reduce the volume of waste going to landfill and, in many instances, save money.